Found a bat on the ground? 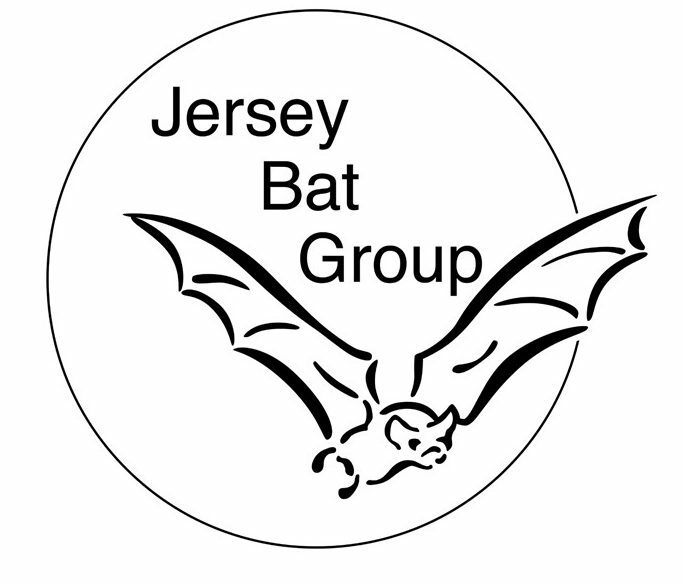 We will have a stall where you can join us to learn about bats, find out about what the Jersey Bat Group does and hopefully join the group and help with bat conservation in Jersey! We will also be selling bat-themed goods. 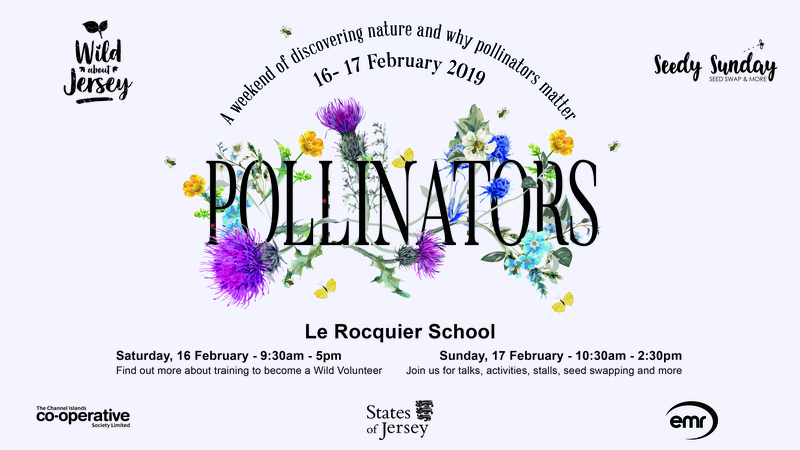 Wild About Jersey will be in partnership with Seedy Sunday this year at Le Rocquier School on 16 and 17 February 2019 . Wild About Jersey will raise your understanding of the environment. The Saturday will include free training and opportunities to encourage you to get involved with environmental projects and monitoring programmes. Error: Error validating access token: Session has expired on Sunday, 14-Apr-19 06:52:38 PDT. The current time is Thursday, 25-Apr-19 17:20:12 PDT. Copyright © 2019 Jersey Bat Group. Designed using Chromatic WordPress Theme. Powered by WordPress.